Here is another short and sweet tutorial post for you guys! Aren't these mini nail polish bottles just precious? :) All you do is take a round toothpick and color it with a black permanent marker. Dip the pointy end into some regular glue and stick it into a seed bead. 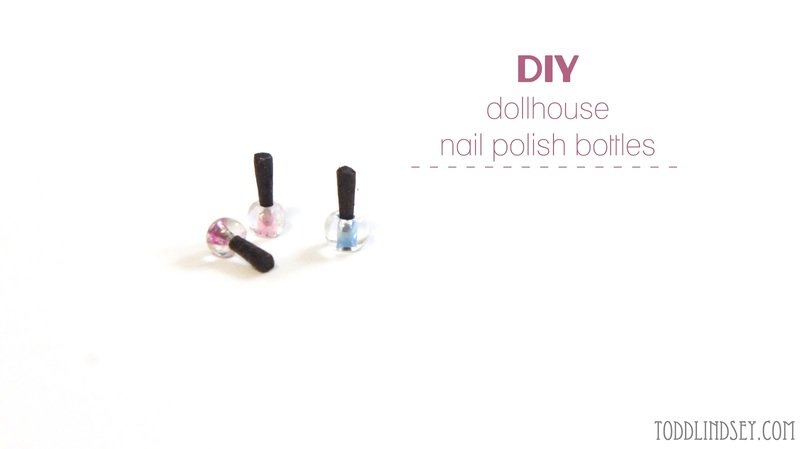 Once the glue is set, cut the excess toothpick off with scissors or dog nail clippers. Touch up the toothpick with some more marker and you are done! Voila! Like this tutorial? Check out some more under the DIY & Archives page. These are so cute! Thank you for sharing the tutorial.